San Luis Valley Rural Electric Association, a Monte Vista-based electric cooperative, is proud to power the thriving Wolf Creek Ski Area with solar power. Ski lifts and buildings at Wolf Creek came on line with the Penitente Solar Project in November 2017. The ski area is the largest consumer of power in the San Luis Valley territory in the fall and winter months, both day and night. Penitente Solar is a 2.75 AC megawatt solar project that sits on a sunny, unobstructed location less than a half mile from SLVREC’s La Garita Substation. SLVREC negotiated a long-term power purchase agreement with Renewable Energy Systems. RES operates and maintains the distribution of the photovoltaic system, from which SLVREC purchases the output to serve members’ electricity needs. 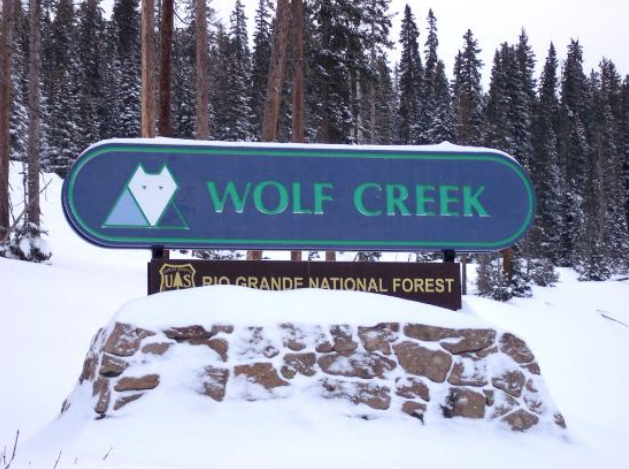 This project provides power to the Wolf Creek Ski Area and to co-op members in Saguache, Rio Grande, Costilla, Alamosa, Conejos, Mineral and Hinsdale counties. Residential members get access to renewable energy that is locally generated and cost-effective. The annual output of the solar plant is about 7,000 kilowatt-hours. 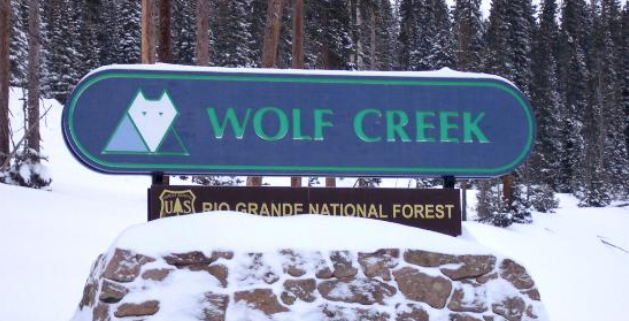 Wolf Creek uses approximately 1,000 kilowatt-hours each year. The expected operational lifetime of the project is more than 25 years, benefitting skiers and members alike well into the future.